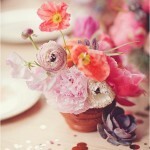 Today’s wedding post is all about the trends. Yup. 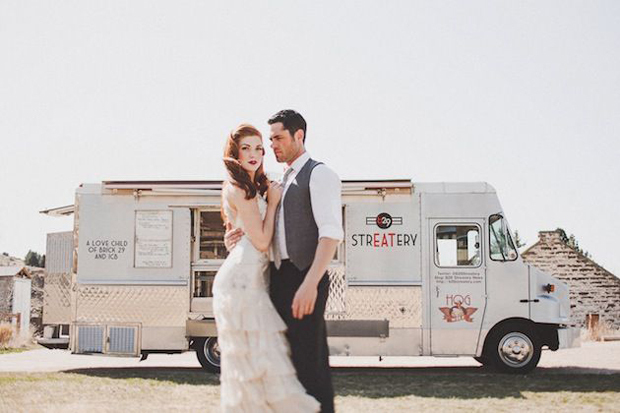 10 wedding trends you’ll love for 2015! 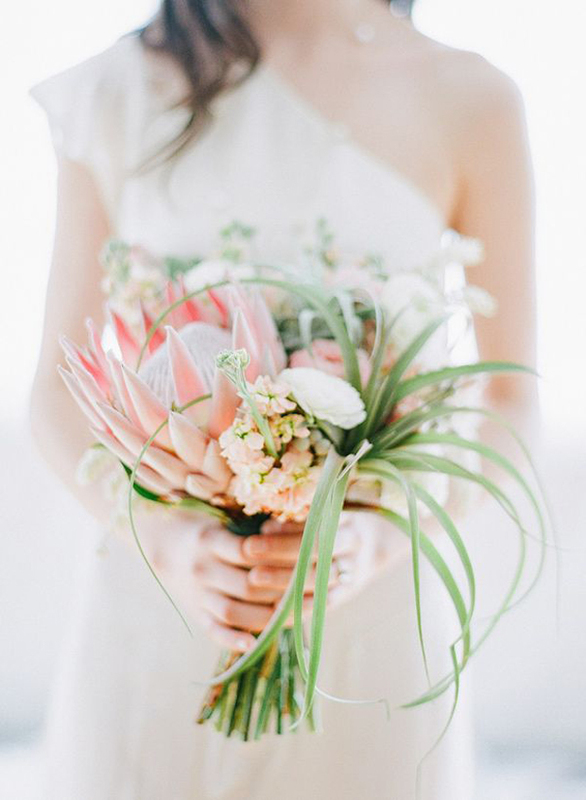 Wedding industry cool-ness expert and insider Rebecca Hoh-Hale – the lady behind Most Curious [the wedding show for style savvy couples] – knows what is hot for 2015 and shares her predictions here. 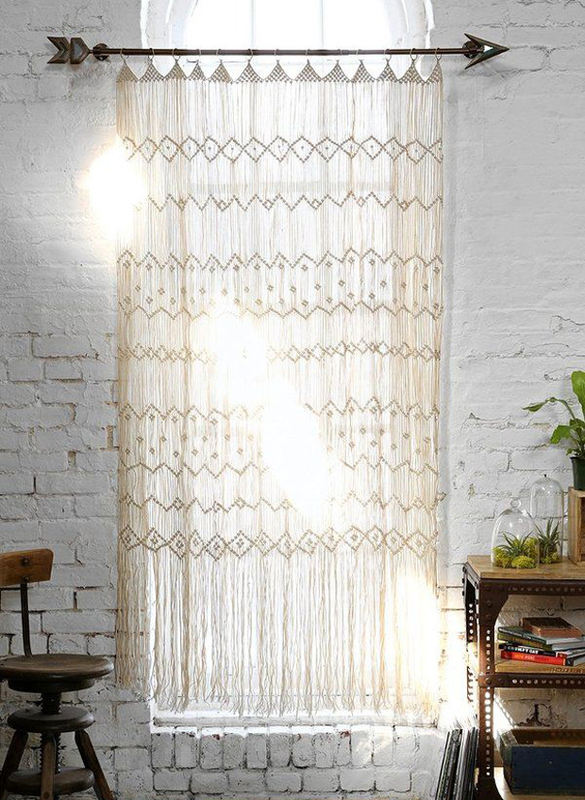 While embellishment, laces and tulles continue to bring the hippy and the pretty, there has been a real turn to back to basics for the W-Day outfits. 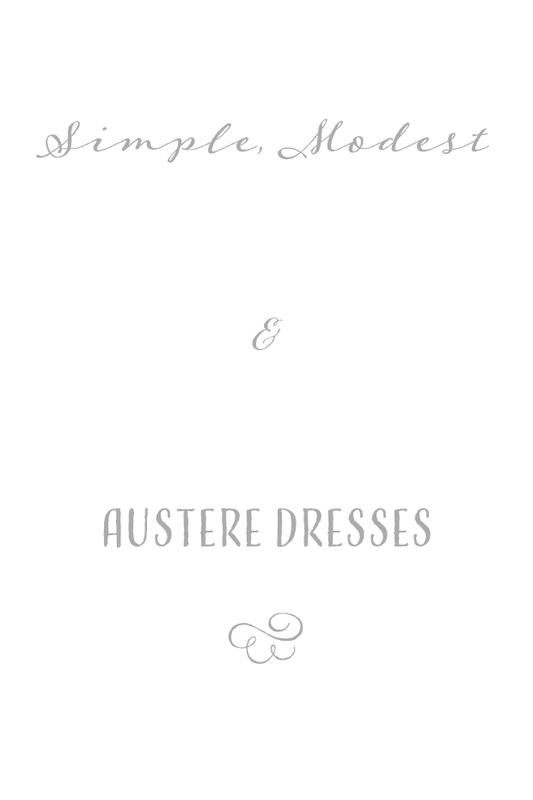 Simple tailoring and minimalist silhouettes, in pure and off white cotton, will be the order of the day for many 2015 brides. Collars and covering up are cool and stripped back chic means less fancy is much more with these demure, quiet and uncomplicated styles. 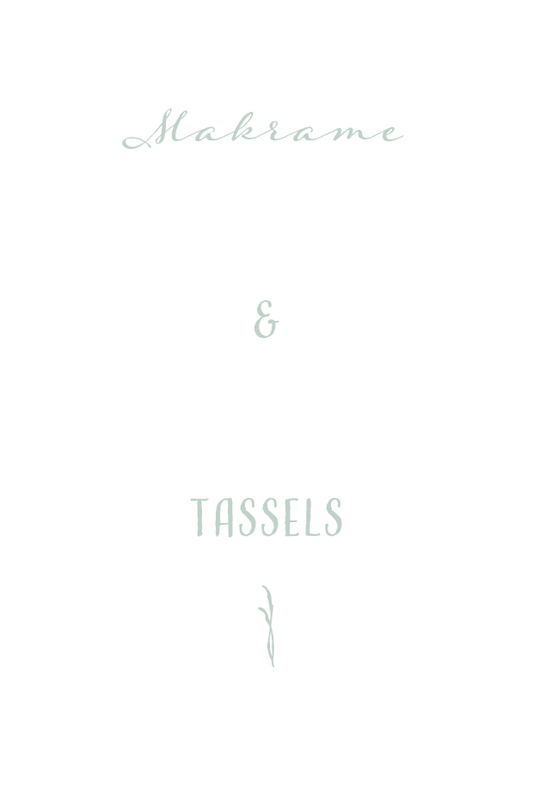 This traditional coarse lacework and knotted weaving has found its way into our bridal style aesthetic for the coming years. 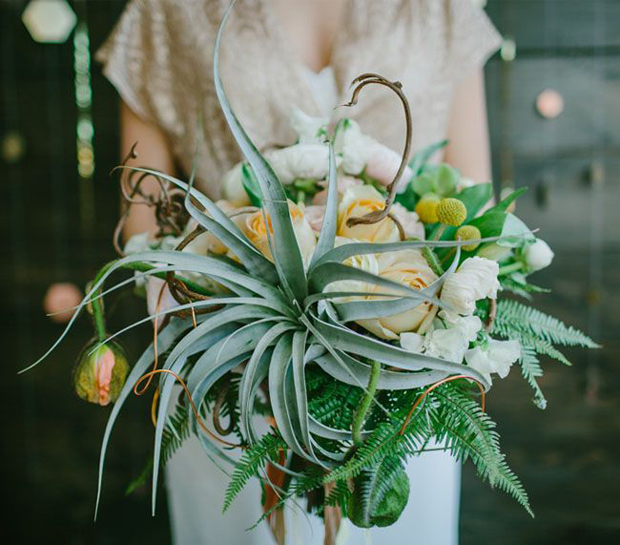 And you can see why it’s beautiful, it’s decorative but has a rustic, handmade feel – I’m sure many brides will be getting their DIY on to have some element of it at their wedding. 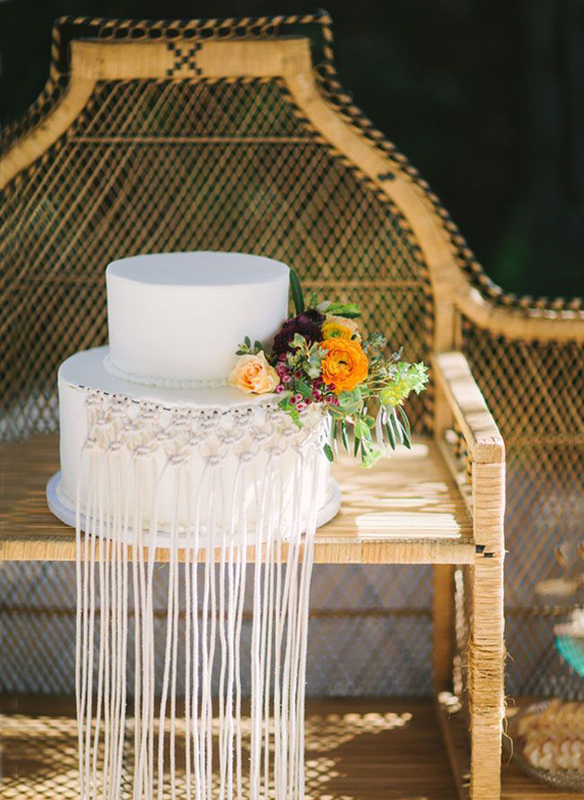 Most notably as ceremonial backdrops or a sweet idea for a veil. We had one made especially by Blackbird’s Pearl for our 2015 campaign photo shoot. 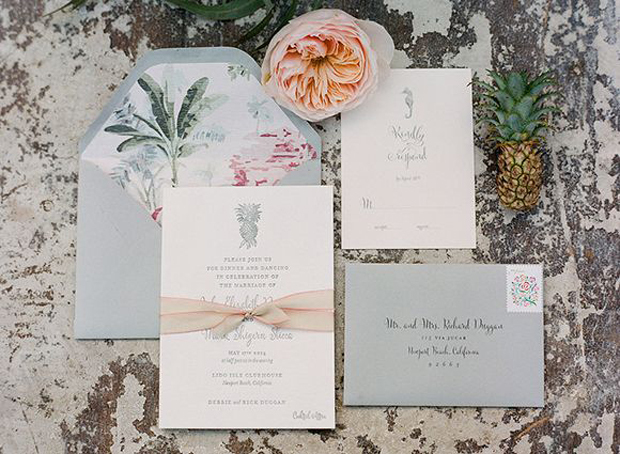 You’ll be bound to see palms, pineapples and maybe even one or two flamingos popping up in nuptial styling this year, along with the colours and textures of drier, dustier climes. 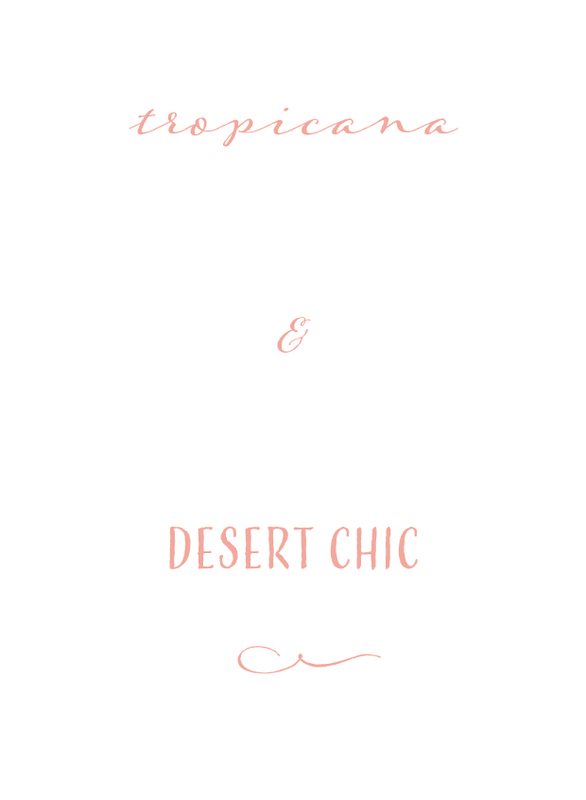 No one can resist the connotations of hot weather, summer fun, kitsch cool of the tropics and the feeling of wild romance of the Californian deserts. 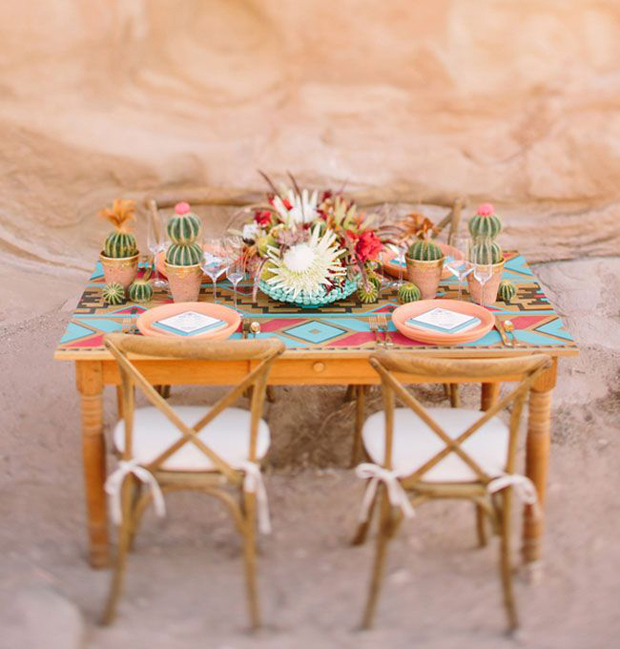 Never mind that it’s nearly 7000 miles from the UK to the Equator, brides are not going to let that stop them incorporating the colour pop styling of the sultry, hazier Americas in their theme with Aztec print rugs, or tropical foliage into their bouquet and cacti desert plants as their centrepieces. This aesthetic will even lead to the continuation of the already hot Vegas style neons and light up letter signs. 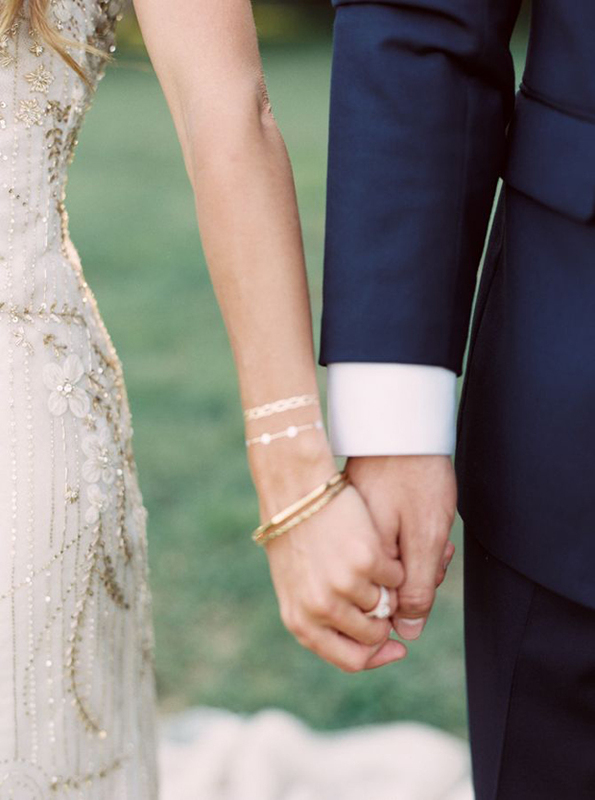 Who doesn’t want to feel like they’re getting married in the Nevada wilderness? Ok so, you yourself have been seen sporting this very do on a Sunday morning in your PJs, eating toast but jeez it looks good on a guy. GOO-OD. 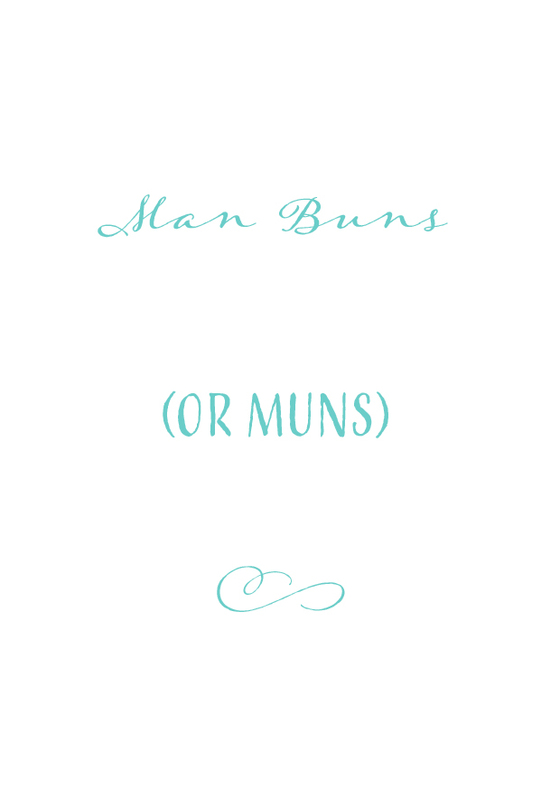 Expect to see The Mun, alongside beards, tweed suits and braces in the coming months. It’s fine we can live with that. You might wanna get busy on the shoulder press as showing a bit of back is in. 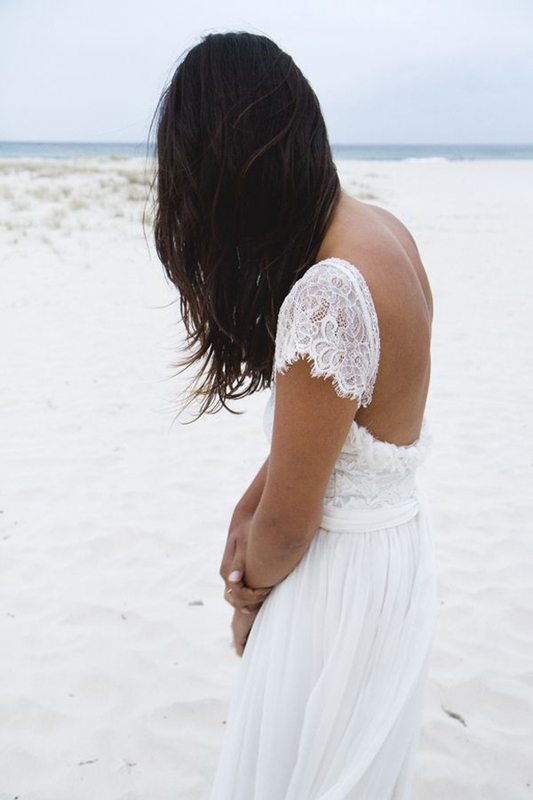 While simple and modest is a new style for 2015, Boho style still reigns supreme for brides this year and along with this comes draping, backless loose gowns to float around in like you’ve just stepped out of the nearest teepee. 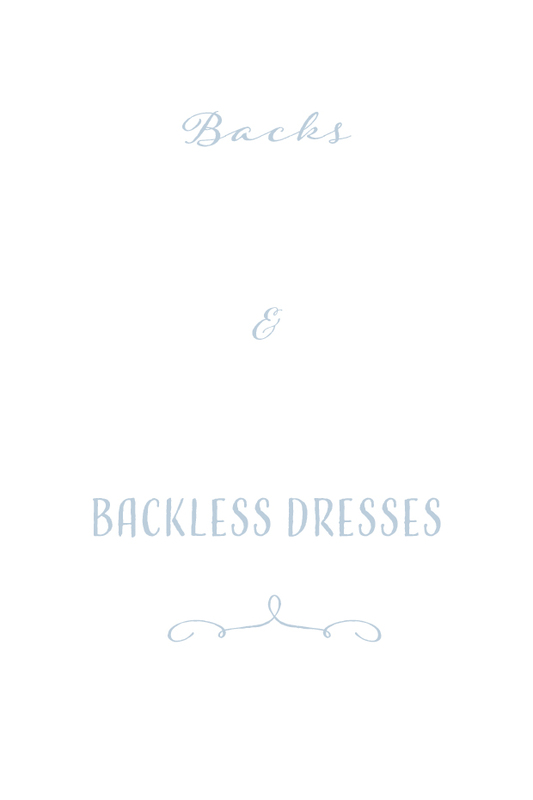 We’ve had the shoulder-less obsession, we’ve had short dresses that reveal your pins, now it’s your back’s time to shine. 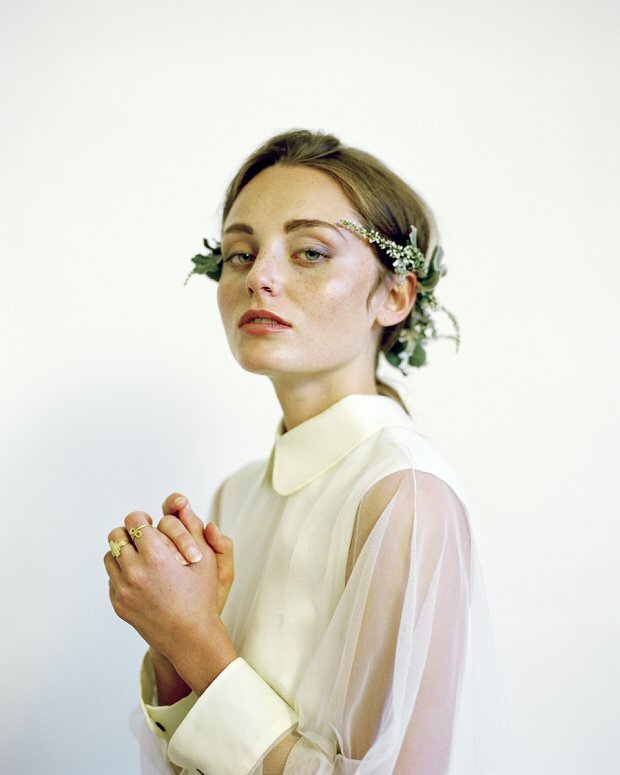 This one makes us a little sad, but flower crowns are shrinking. Or at least becoming leafier and less complete. Think Julius Caeser’s olive branch crown rather than Frida Kahlo’s blooms. 2013 and 2014 will always be known as the years of the flower crowns that grew and grew and GREW. 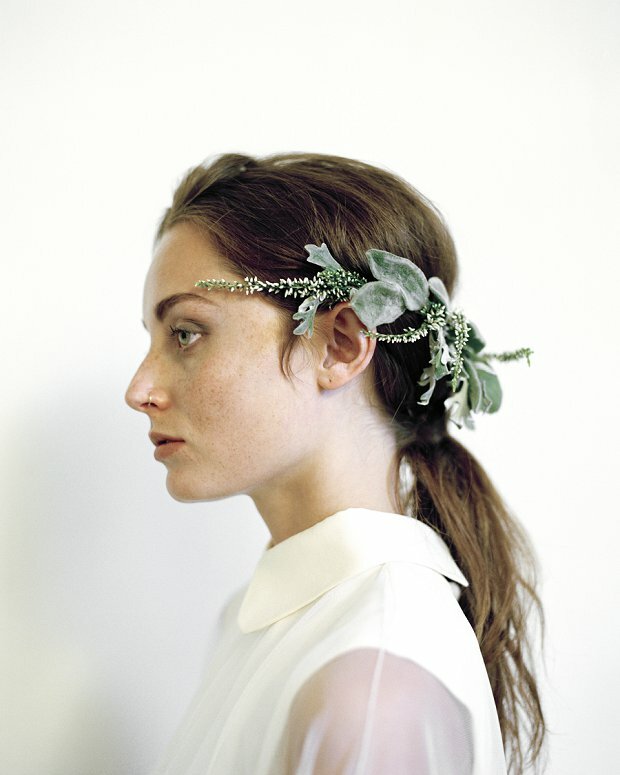 But just like the dresses, subtlety is back for headwear for 2015, sticking with the florals and foliage but pretty and delicate is key. 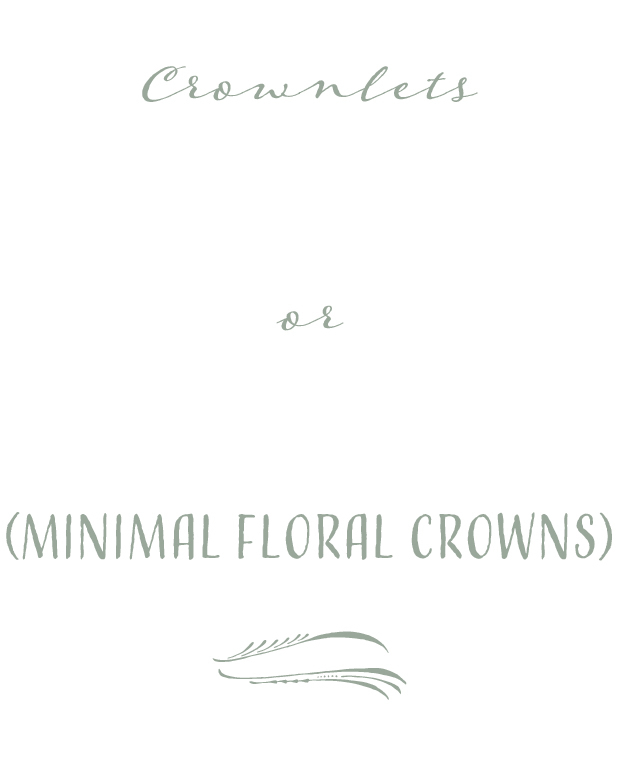 These pretty crownlets are by Love Blooms. 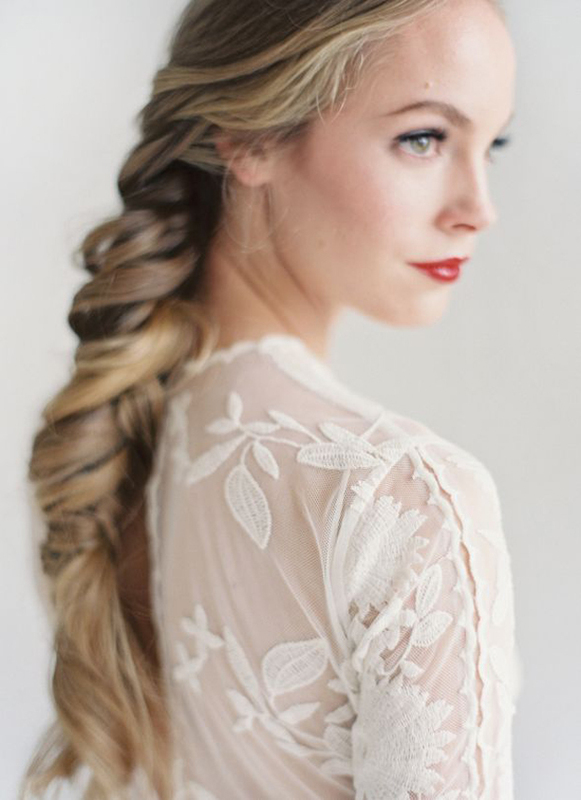 Unless you have been living under a rock (aka don’t know who Free People are) you will have noticed fishtail plaits are the do d’jour, and they have exploded onto the wedding scene, reaching their peak in 2015 we should imagine. 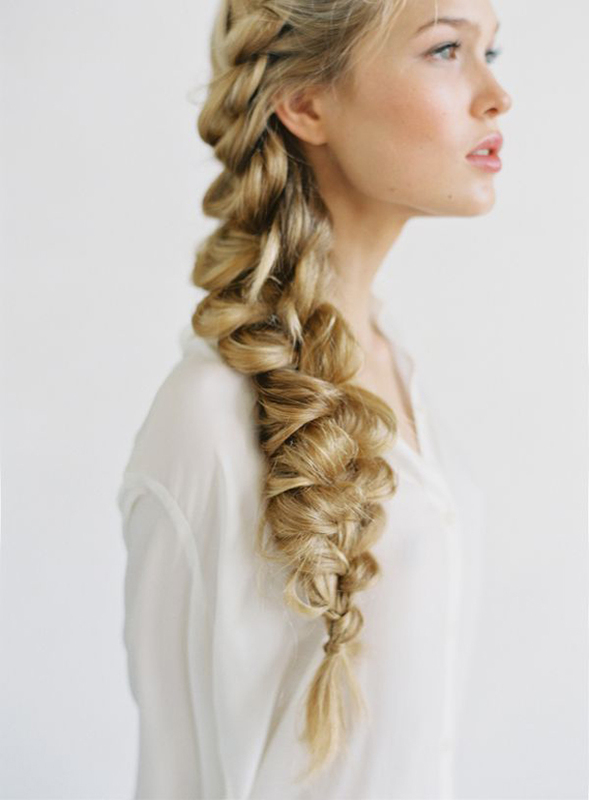 One beautiful, chunky and messy plait will be the glory of many Boho bride, extra urban hippy points for double braids or applying flowers or twine into and around it. 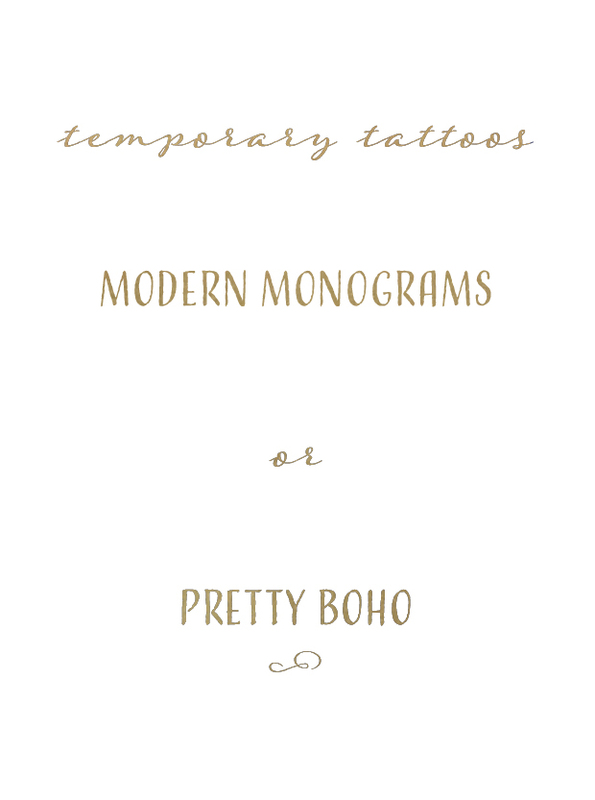 While we still completely love a rockabilly or punk bride, we are specifically talking about temporary, pretty, sparkly and decorative, well… transfers! 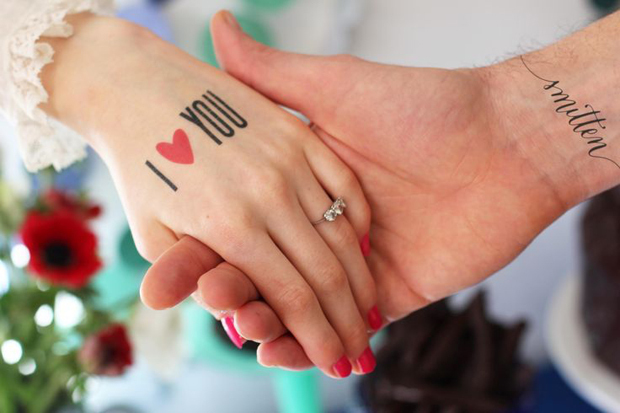 This year will see a plethora of brides and perhaps grooms, adorning themselves with temporary tats! 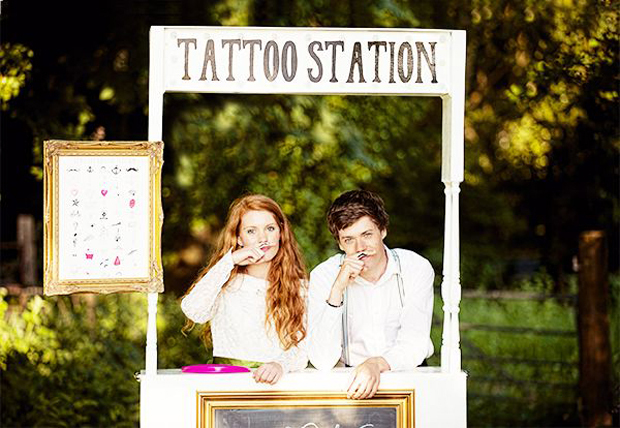 There also seems to be a trend brewing for tattoo booths at receptions dishing out temporary tat-goodness for your guests, we have Doris Loves coming to our London show to provide just that! 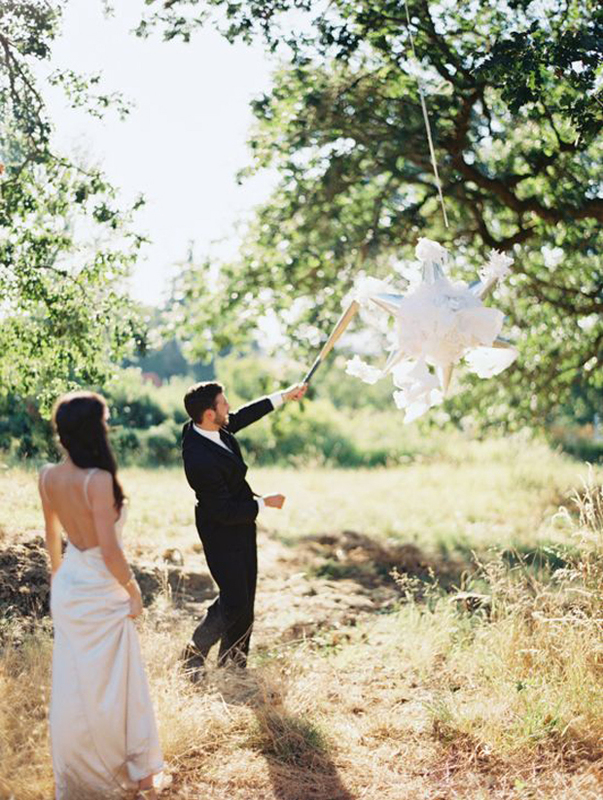 Pinatas – being brightly coloured, paper tasselled party pieces traditionally found and created in Mexico – have many a reason to find themselves on the wedding style radar, combining many of the style aesthetics, trends and ideas for wedding decorations for the coming year. 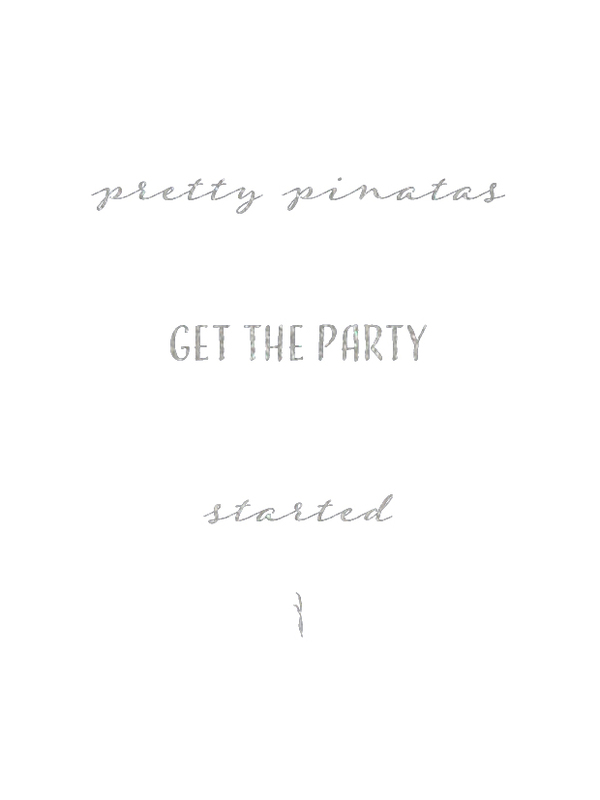 Not just as a party game, their papery cuteness gives them the right to be decos in their own right in 2015 and with a little thought and elbow grease they can be made to represent something special to you and your beau or in keeping with your theme. 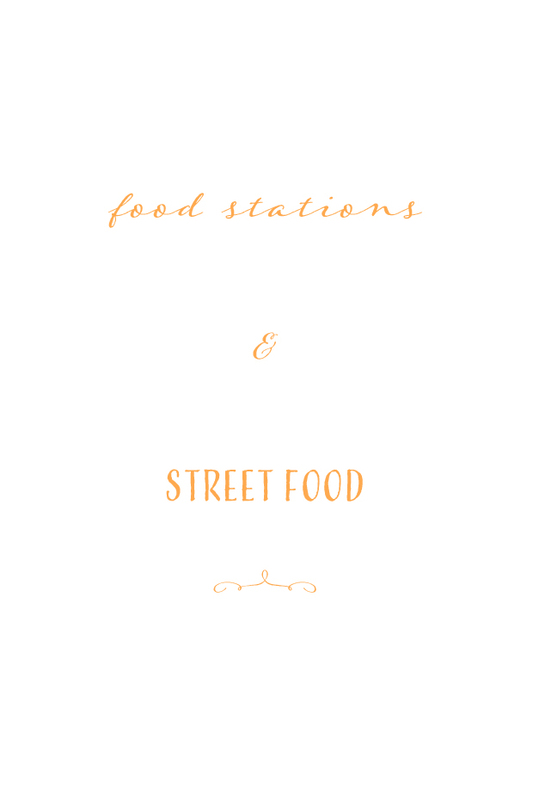 Rather than being all about the sit-down meal, weddings of the moment will be peppered with ‘Food Stations’, a self-service, fun, relaxed way to feed your guests and street food will be the way forward. 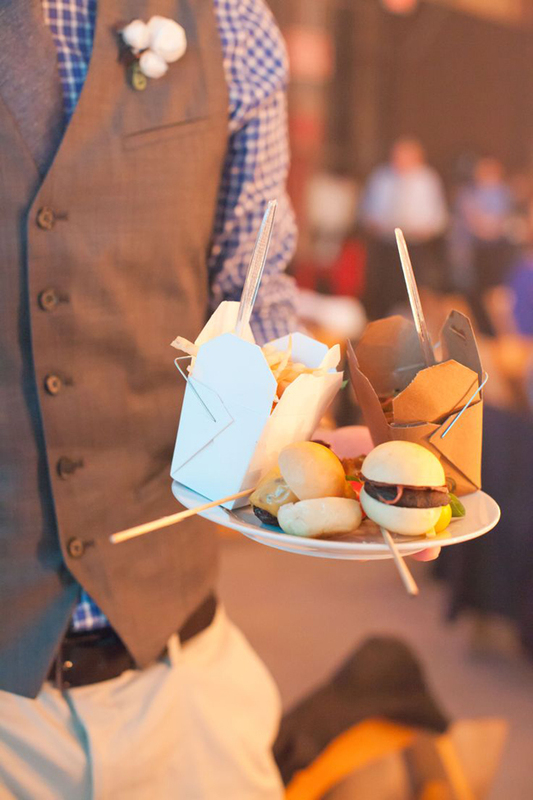 With falafels, hot dogs, sushi, tacos, burritos, pulled pork baps, Vietnamese noodles, you name it, any food from any region of the world is now fair game for the coolest of weddings. 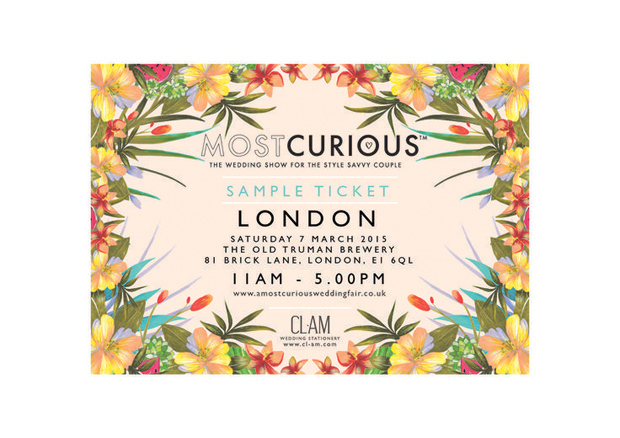 What a fabulous post from Most Curious! I totally agree with all of these trends (even though I couldn’t imagine my man trying to pull off a mun! ha!!). 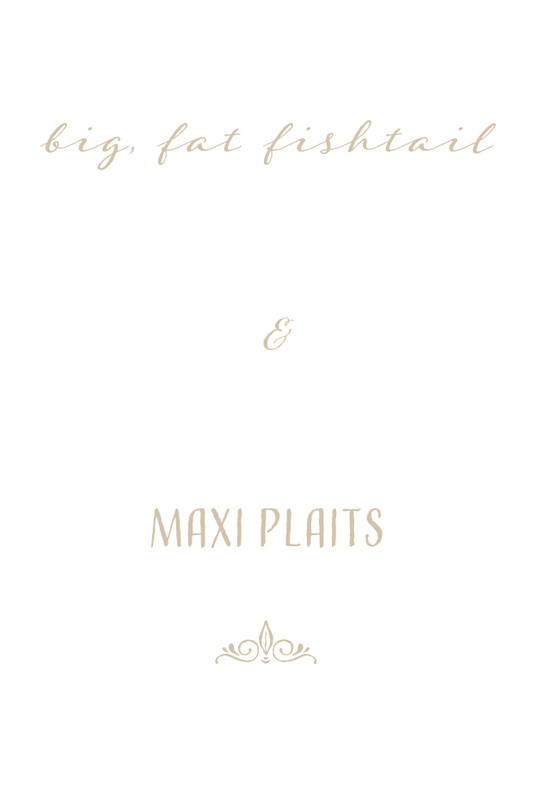 In 2015 we can still see a very strong element of personalisation in weddings. 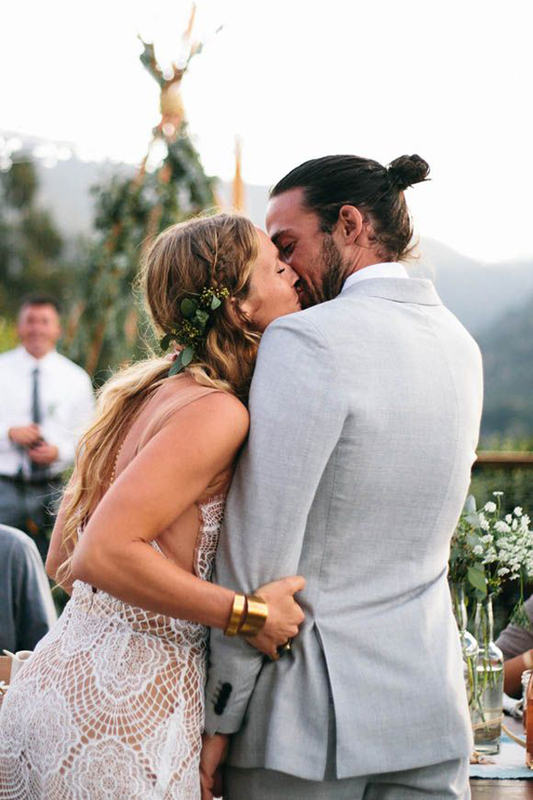 It’s beautiful to see couples making their wedding days so relevant and meaningful to them. 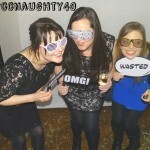 Personalise pinatas and wedding photography backdrops. Yes, please! If you can’t get to the wedding fair (deets below) you should definitely check out my Etsy 2015 wedding trends board to snap up some of the wedding trend items. 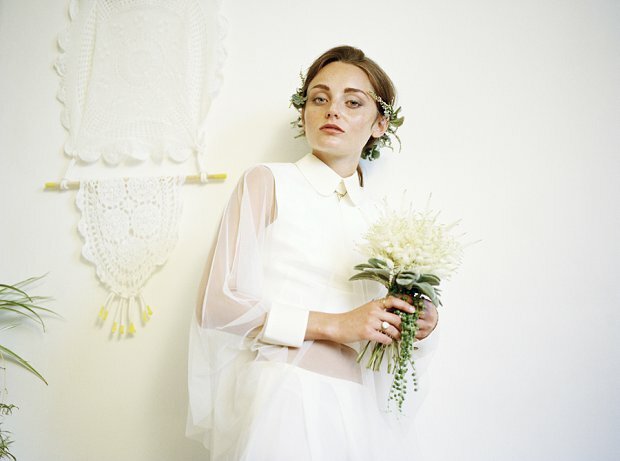 Trail blazers in the wedding world, Most Curious, the 100 exhibitor strong, biggest fashion, fun and design-led wedding show in the UK. Vendors are hand picked for their finger on the pulse and creativity in their hearts. Now in double figures with its tenth show, the fair prides itself on being the first of its kind to strip back the labels – vintage, alternative, designer, luxury – let’s just keep it simple: stylish, free spirited, now and next. Want 25% off VIP tickets? They feature Benefit makeup treats, offers and discounts, a ring from Eclectic Eccentricity, badges by Oh Squirrel, fast track entry and a glass of bubbly as well as more surprises on the day. 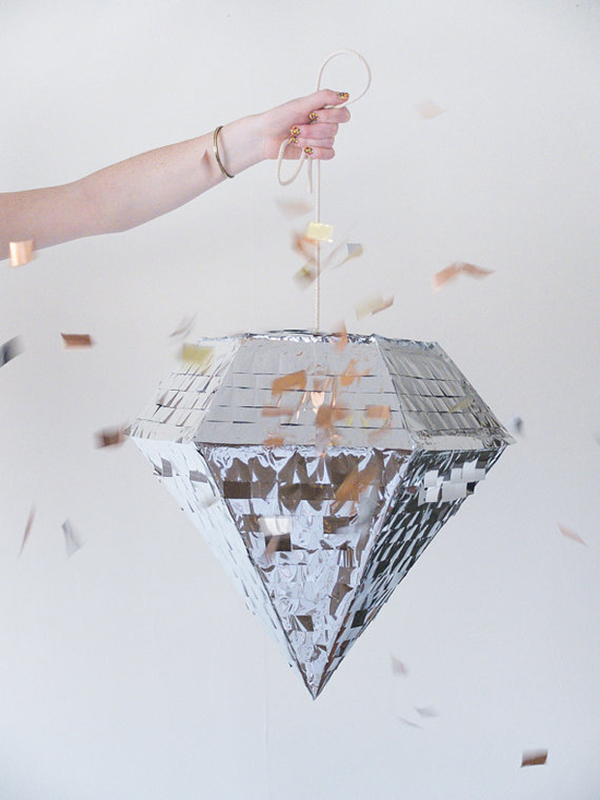 Enter WANTCURIOUS for your discount on VIP tickets.